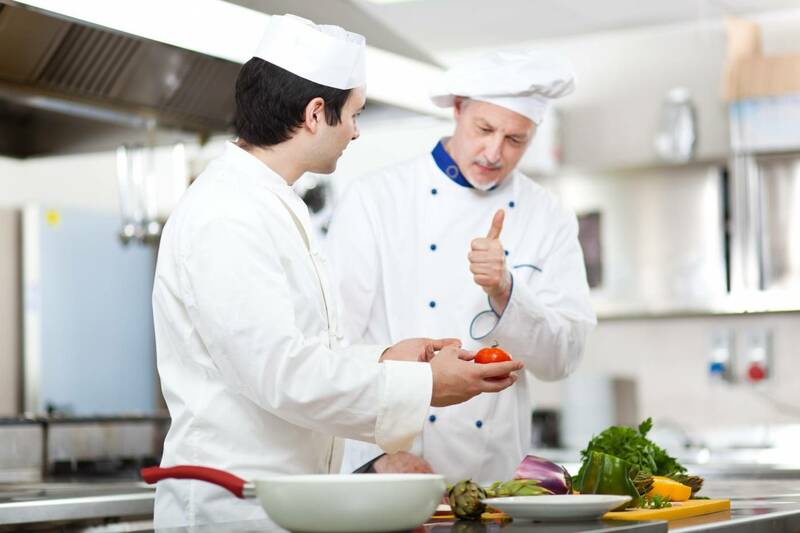 A great restaurant training program will save you money and increase your sales because your employees will know what you want done, how you want it done and by when. Why do you think you are constantly having to hire new employees? I bet it’s because you don’t have a great restaurant training program. What does your training program look like right now? Do you throw new employees to the wolves and let them figure it out? Do you hand them over to your “best” employees and tell them to follow them around? 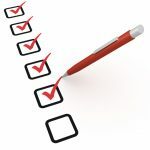 Best is in quotes because your “best” employee is often the one with the worst habits – habits you don’t want taught to your newest employees. The best way to train employees is with an organized training program that includes an employee manual, job descriptions for each job, preparedness testing and a qualified trainer. And a great training program starts with job descriptions that tell employees how to do the job, how well you want it done and by when. The following parts are what goes into a great restaurant training guide. Watch the video above for an explanation. 9. Results: good employees and increased customer satisfaction. 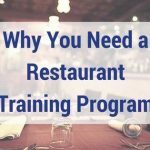 When you’ve followed all the parts of a restaurant training program, you weed out those people who will not serve in your restaurant in a way that meets your standards. To learn more about the importance of a restaurant training program and how to build a great one, read our special report, Breaking Away from the Insanity: How to easily take control of your restaurant and make more money. Download it here.